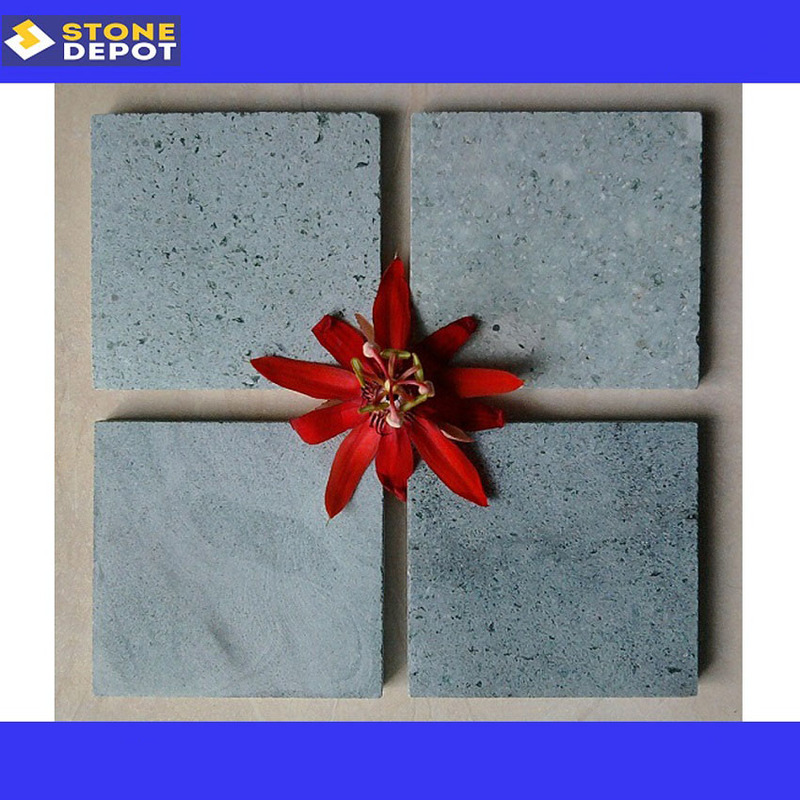 H White quartzite is a grayish white quartzite without much color variation. 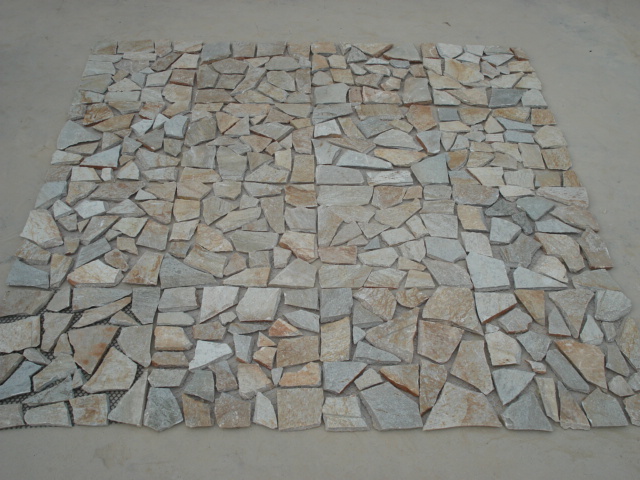 Flooring and roofing are its major applications. 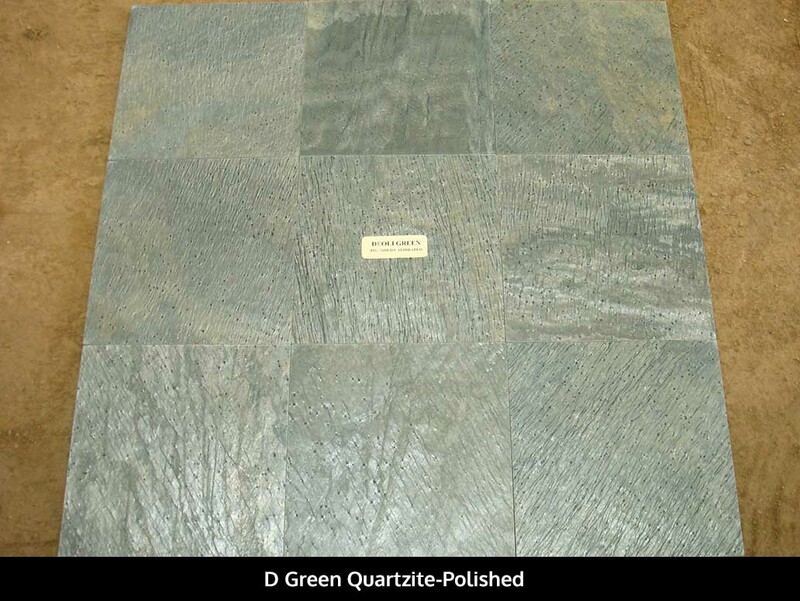 Its unique texture and finish make this stone a preferred choice among architects. 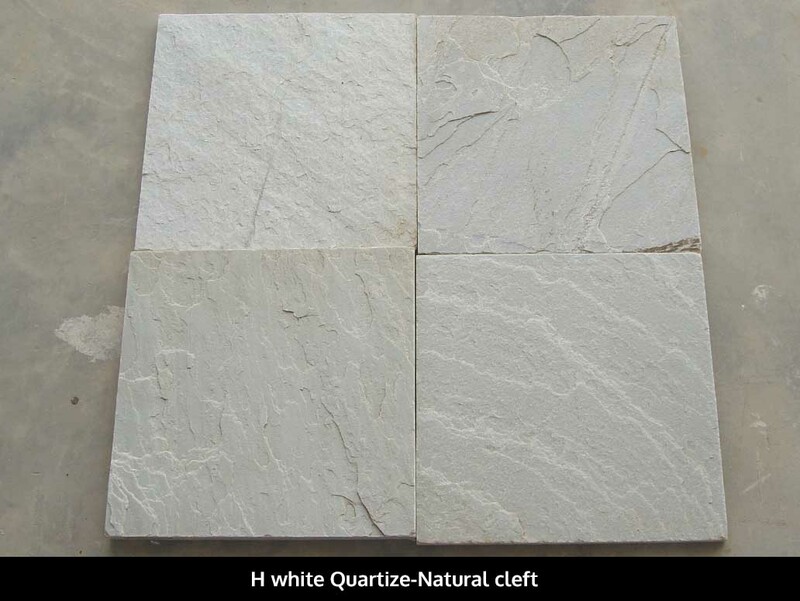 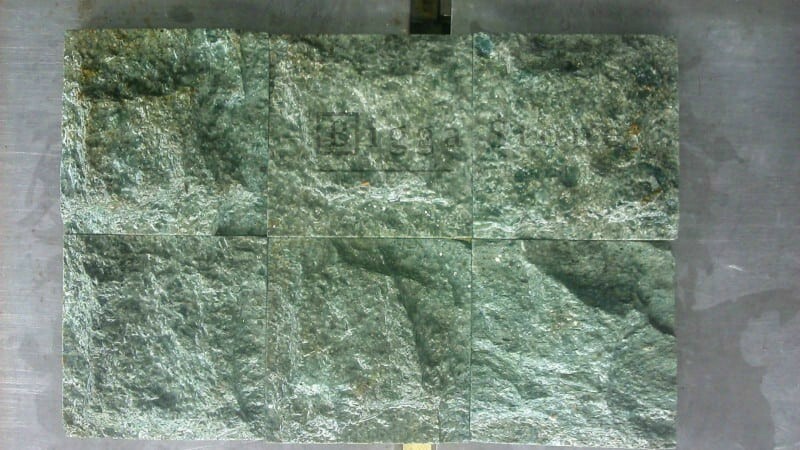 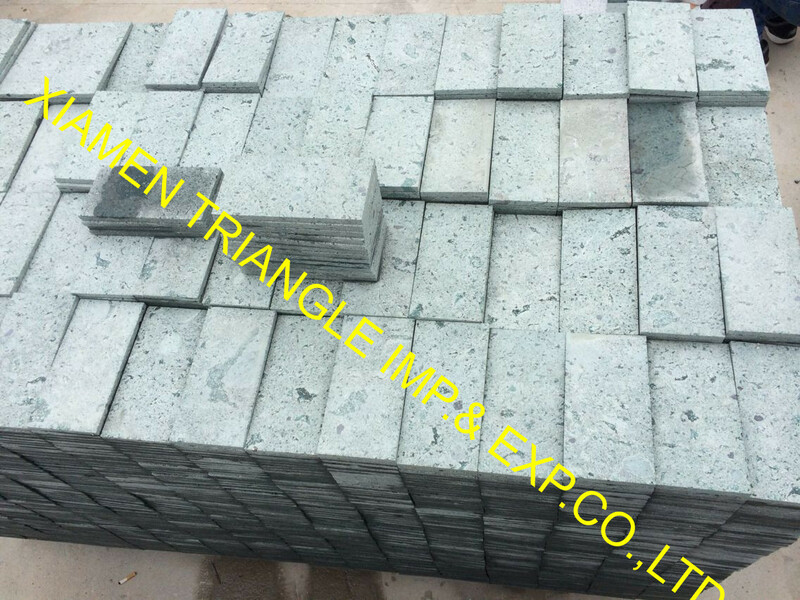 H white Quartize is Quartzite Tiles from India, welcome to buy H white Quartize with good quality and price from India suppliers and manufacturers directly.